Remarketing or retargeting is one of the most effective ways of converting existing visitors to your website into customers. I have met many businesses owners who are proactively using Adwords but have not invested a single penny on remarketing campaigns. Someone visits your website and Google Adwords uses a cookie in their browser to tag them. When they are surfing the web they see your advertisement pop up which might initiate them to take some action. Once they are ready, they click on your advertisement that probably leads to a landing page and you get another chance of converting the prospect into a real lead. What’s The Advantage of Remarketing? The advantage of remarketing is that it gives you a second chance of converting a visitor. Let’s take a look at a real world example using me as the primary prospect. A few months back I fell in love with console gaming all over again. I had played the PlayStation3 for quite some time but never really had the zeal to invest in a next generation console. One night, after returning from work and tired as usual I starting surfing amazon Canada to see if there are any deals available on the PS4 and to get a general sense of prices. I focussed my attention to something else. Amazon uses remarketing very often and you must have noticed that products viewed while in Amazon often show up as advertisement when you are doing something on another site or simply watching a video on YouTube. The same happened to me when I saw a special deal of a PS4 using their tag marketing and I couldn’t resist myself. I made the purchase. In a nutshell the above case study might show you how exactly remarketing can help generate more conversion. In this tutorial I will teach you everything you need to know about Google Adwords Remarketing. Special Note: Remarketing is becoming a generic word in the world of online marketing and almost all companies like Facebook, Twitter, Google, Bing & LinkedIn offer this service. 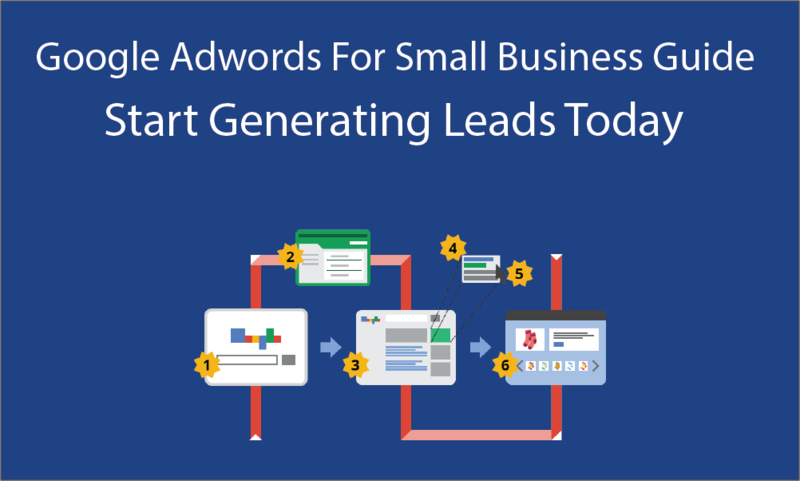 This tutorial is intended only towards Adwords Remarketing. However the concepts covered in this tutorial will help you set up remarketing campaigns for the other platforms as well. How To Create An Adwords Remarketing Campaign? In order to setup a remarketing campaign the first thing you need to do is create a custom tag or install the default one set by Adwords for your account. Step 1: How to Find The Remarketing Tag? Here you will see a lot of options. Select View under Audiences. 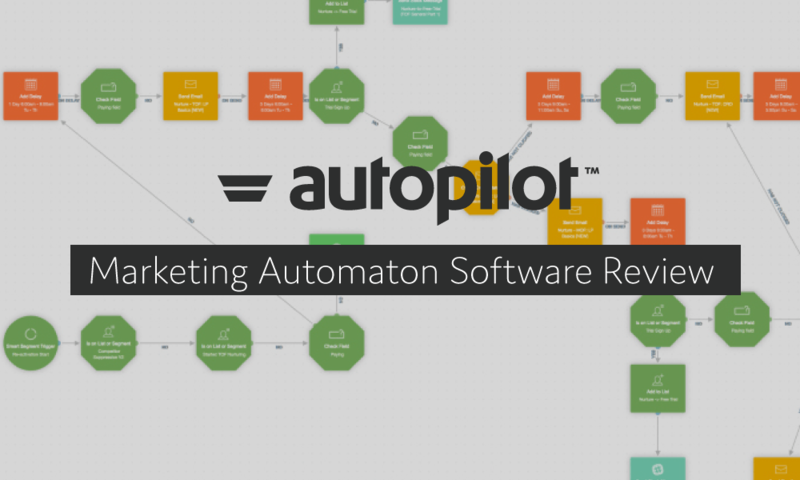 This brings you to your centralized remarketing tag manager. If you haven’t played around with Remarketing you will only see a single tag of “All Visitors” with a count of zero. Now you know how to find all your remarketing tags in Adwords. Remember that this is also the place where you create your new tags for any campaign. Before you can launch your first remarketing campaign it’s important that you install a tag on a particular website or a particular page of a website. Without a successful installation you won’t be able to tag the visitors who are meant for showing the advertisements once they leave your website. Audiences >> Shared Library >> Red Remarketing List Button. Select website visitors and give a name as well as a duration for the remarketing list. For now select “Visitor Of A Page with specific tag” under who to add. Now add any existing tag or create a new one. Make sure you name them appropriately for convenience. For Membership duration select 30-45 days. This really depends on your conversion goals. This is the amount of time each visitor will stay in your list from the time they get tagged. Copy paste the code on particular pages on your website and you are all set for remarketing. There are two ways to launch a remarketing campaign in Google Adwords. Audiences Tab – Under the audiences tab for a Google Search Campaign you can add a remarketing list. 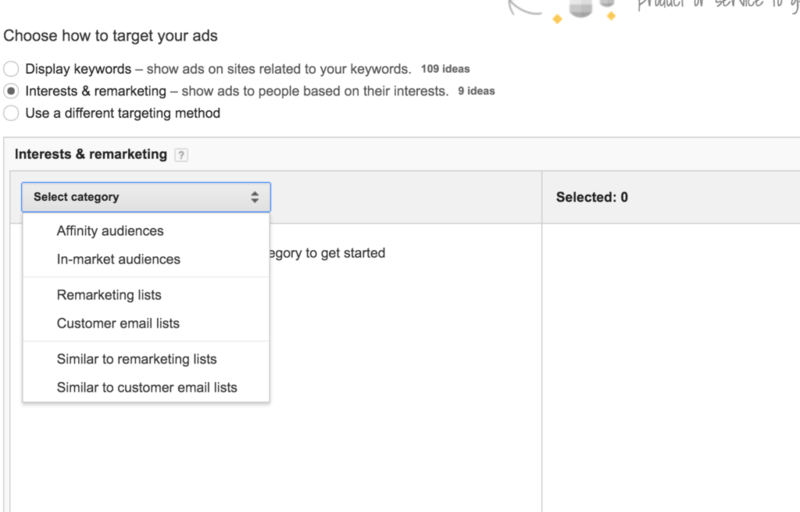 Click on the red remarketing button and select the remarketing list you want to target for a specific search campaign. Display Network – This is where you are most likely going to spend all your retargeting energy. The fact that people will still view your offers once they leave your website is extremely powerful and the best way to do it is using display banners while they are searching the web. Note: I may sometime refer remarketing as retargeting which is basically the same thing. Take a look at the image above. 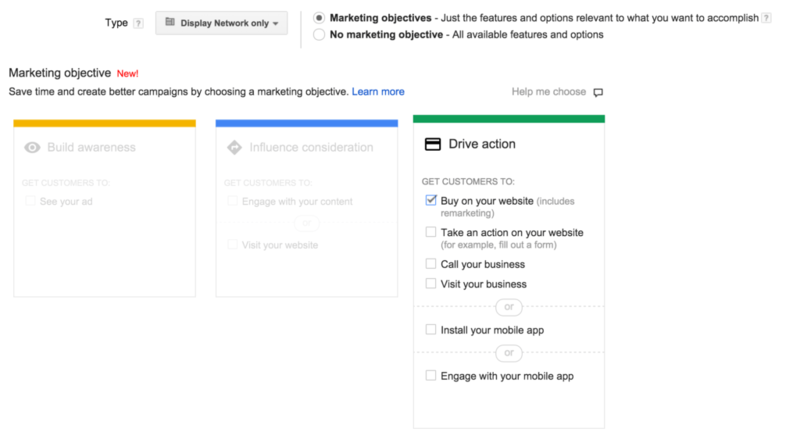 This is how the new Adwords Display Network categorizes a campaign into awareness, influence consideration and drive action. Select Drive Action >> Get Customers To Buy On Your Website (includes Remarketing). Add Your Campaign Name, Budget, Schedule and other standard features. 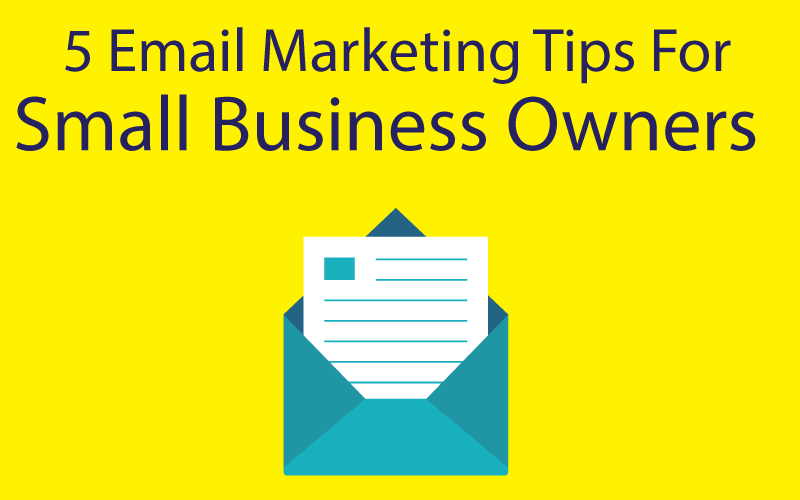 Select the retargeting lists and launch the campaign. Affinity Audiences and Similar Lists – Once you start your retargeting campaign Adwords might suggest similar audiences as well as affinity audiences that you can target in addition to your own lists. Similar audiences are those who are searching for similar keywords or topics. Affinity audiences are intelligent groups of users that Google categorizes into several topics. For example you can target audiences interested in home improvement for your given geographic location under the retargeting campaign. Websites & Topics – Using placement targeting you can also target your display banners to show up in specific websites as well as specific topics across Google’s display network. You must always remember that adding too many targeting criteria may result in your advertisement to not show up at all. It’s best to launch a general retargeting campaign and analyze the conversions before introducing targeting. 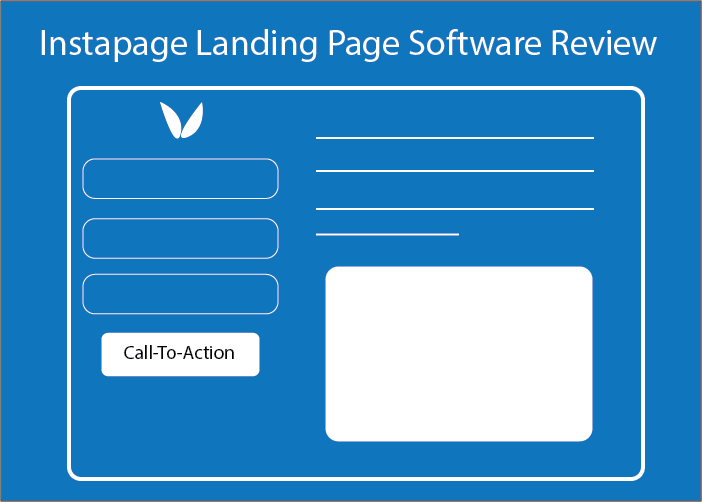 Create relevant remarketing tags for each of your conversion stage and create specific display banners for each stage. Now launch several remarketing campaigns targeting one stage at a time. For example: let’s say you add a remarketing tag to your checkout page right before they enter the credit card information. If someone abandons the checkout then you can start a campaign with a special coupon code for any order. Do not use too many targeting at once. 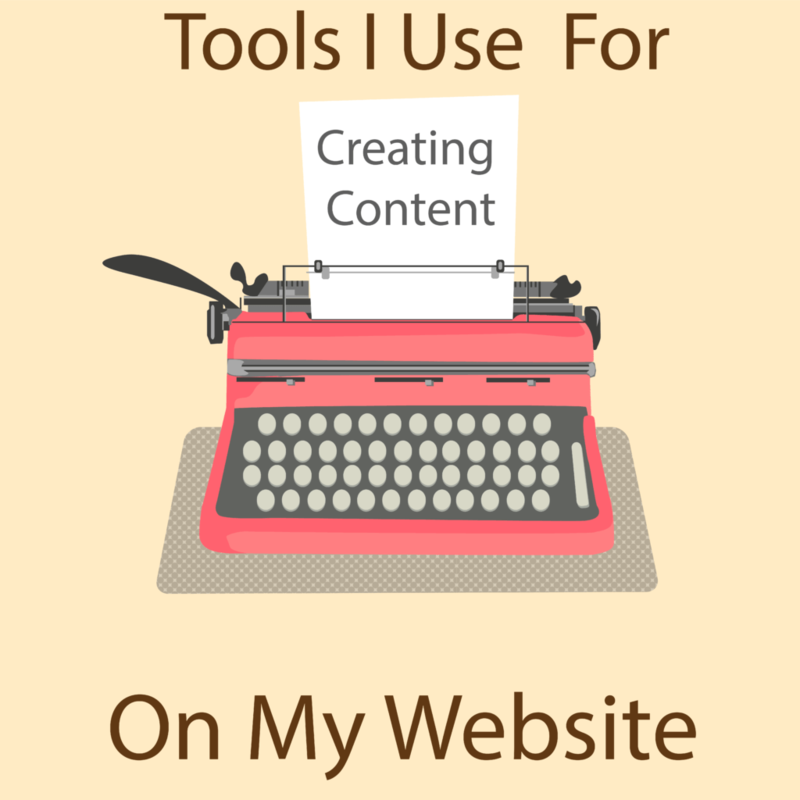 Analyze which websites your website is showing the advertisement on. You can target a few irrelevant sites to not show up your advertisement. Pay close attention to the tag duration length. You do not want to show your customers an advertisement that runs forever. Start with a moderate budget for your remarketing campaigns since they cost less than tradition PPC. Adjust accordingly. Use In-Market audience only for generalized remarketing campaign. Do not be afraid to use remarketing with Video Ads. They tend to be more effective in driving conversions. Remember in some cases you need 100 people tagged in your list to even start showing the ads. 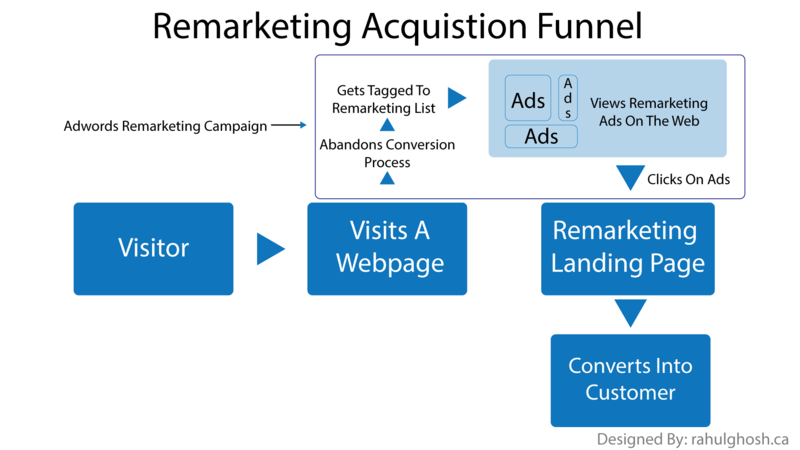 These are some of the basic fundamentals of Adwords remarketing. Please feel free to ask any questions in the comments section below or any idea that you would like to share and need help implementing in Google Adwords. Once you have learnt how to combine Adwords Remarketing with Facebook and other similar type of retargeting your will finally realize the joy of converting abandoning visitors to customers.